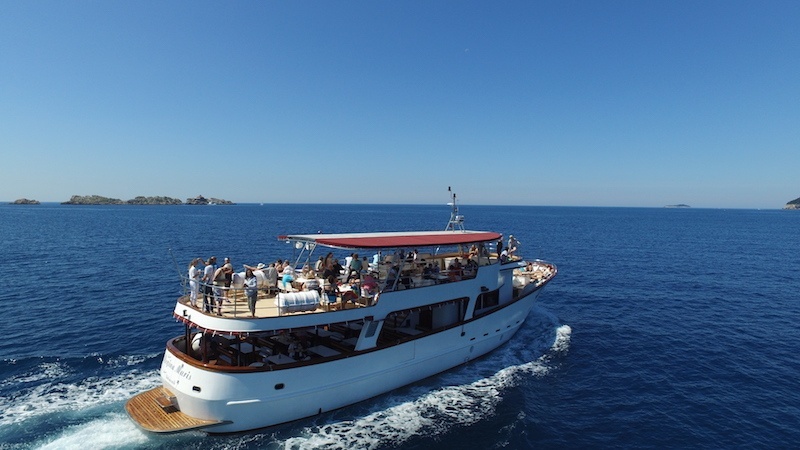 We will take you on a great boat tour to the islands near Dubrovnik – the Elaphite islands. The Elaphite archipelago consists of 13 larger and smaller islands, but only three of them are inhabited: Koločep, Lopud, and Šipan. The word “elaphite” comes from the Greek word for “deer” as the arrangement of the islands’ reefs, bays resembles a set of magnificently ramified deer horns. 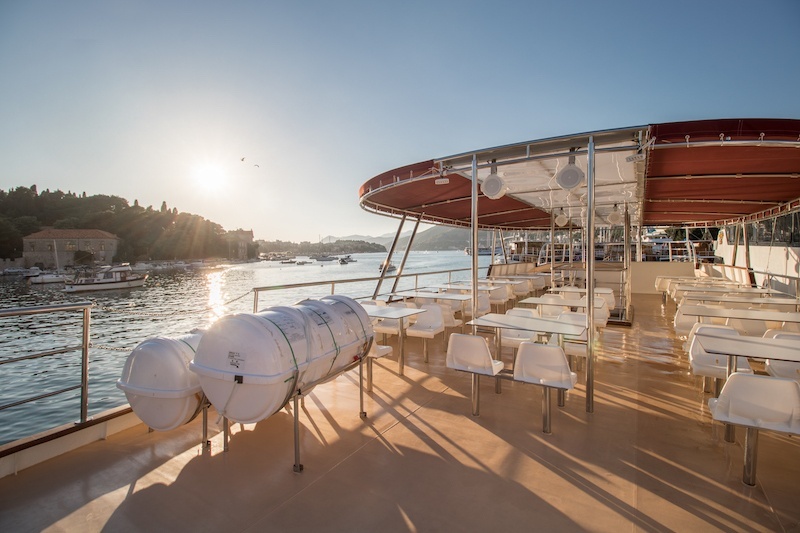 Discover local stories and legends, soak up the sun and enjoy yourself on a relaxing cruise around the islands and islets of Elaphite archipelago. Enter the world in which time seems to go a little bit slower and experience the finer things in life. Explore the wonderful and lush oases, take a stroll across the promenade and meet the locals who will greet you with delicious food and wine. Ready to discover and explore the wonders of the Elaphite Islands? Reserve your spot on this excursion and join us!